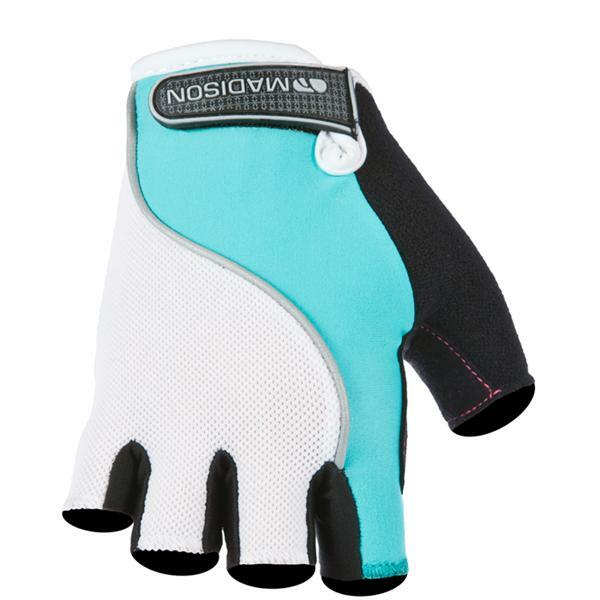 Great Gloves from the Madison Cycling Collection. Really comfortable, they even come with a loop brow wipe which is really handy. Well recommended. They range in price from £9-£16. Fab colours to keep the young girls happy. Life time guarantee on this jacket which is a huge bonus, not one that you are likely to get with most products that are around today. 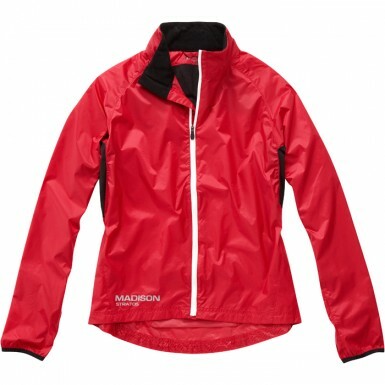 Ultra Light and so comfortable I would recommend this jacket to anyone, my daughter wears it for her athletics meeting also, easy to pack away when not needed but always there if it starts to pour down. They range in price from around £30.00 upwards. The ultra lightweight, showerproof and breathable shell jacket is the perfect companion for any British cyclist. Packs down into it's own rear pocket allowing you to easily stow the jacket into a saddlebag or backpack.